Who Dat? RAGE! Returns to N’awlins! I’m “tickled pink” that Nothing Can Tear Us Apart—RAGE! 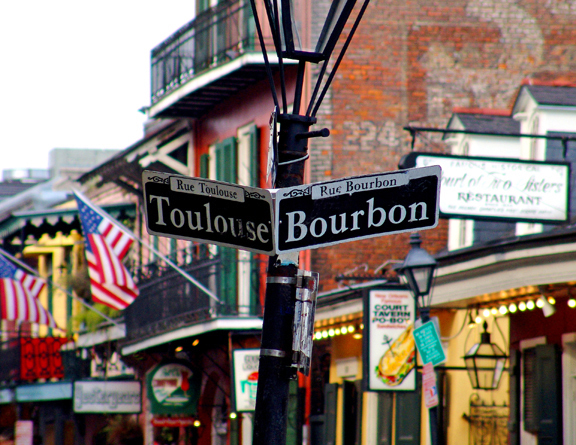 returns to N’awlins (New Orleans)! On Thursday, November 20, the absolutely amazin’ BSC Entertainment is again featuring and promoting RAGE! 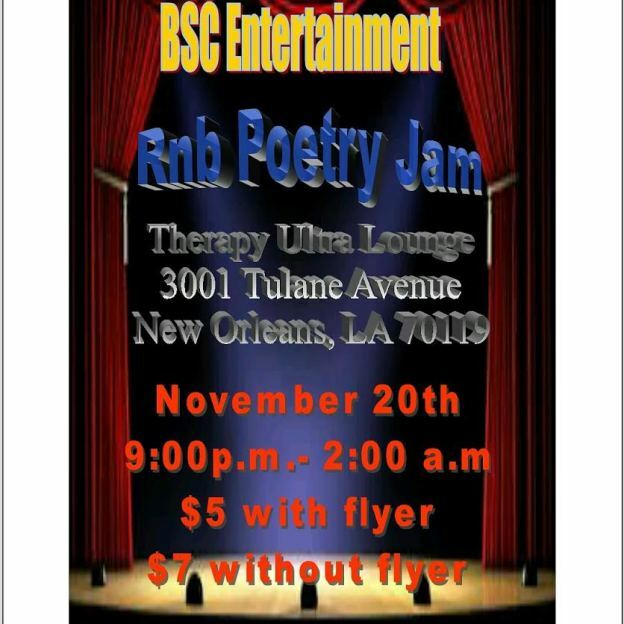 at a very special R& B Poetry Jam at the electrifying Therapy Ultra Lounge, located on 3001 Tulane Avenue. 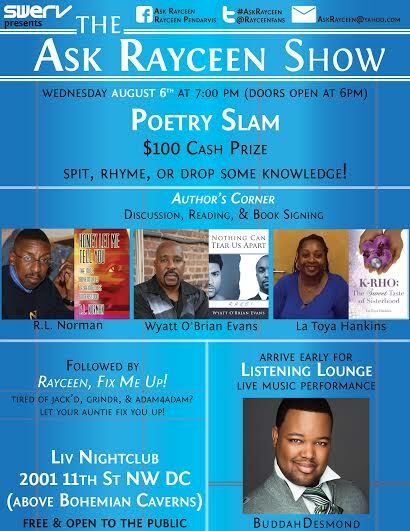 Doors open at 9 p.m.
There’s gonna be some inspired poetry, along with slammin’ musical selections from the BSC Entertainment artists! Also, I’m happy to announce that in 2015, I’ll be collaborating with BSC on a number of ventures. Will keep you posted! 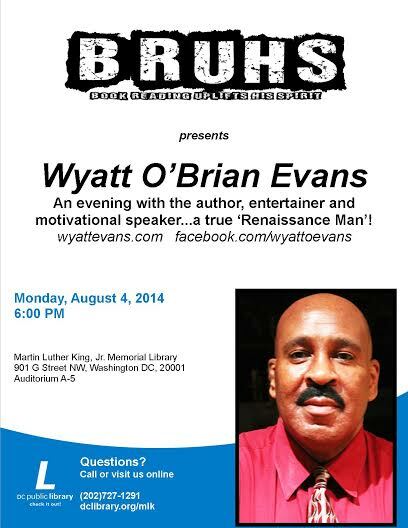 For more info on this much-anticipated event, email Bscentertainment2014@gmail.com. 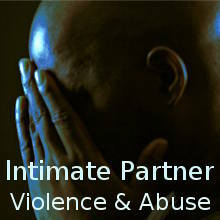 Or, phone my offices at Nair’Bo Universal on 301-300-9996. 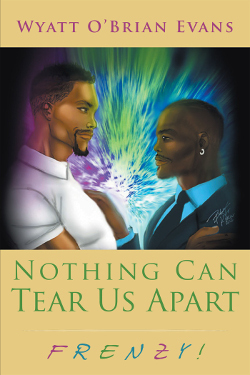 Come on out, have a rockin’ good time…and grab your very own copy of Nothing Can Tear Us Apart—RAGE! 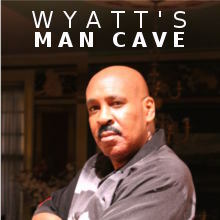 This entry was posted in events and tagged Nair’Bo Universal, Nothing Can Tear Us Apart—RAGE!, RadioOnFire.com, The Wyatt O'Brian Evans Show on November 20, 2014 by Wyatt O'Brian Evans.